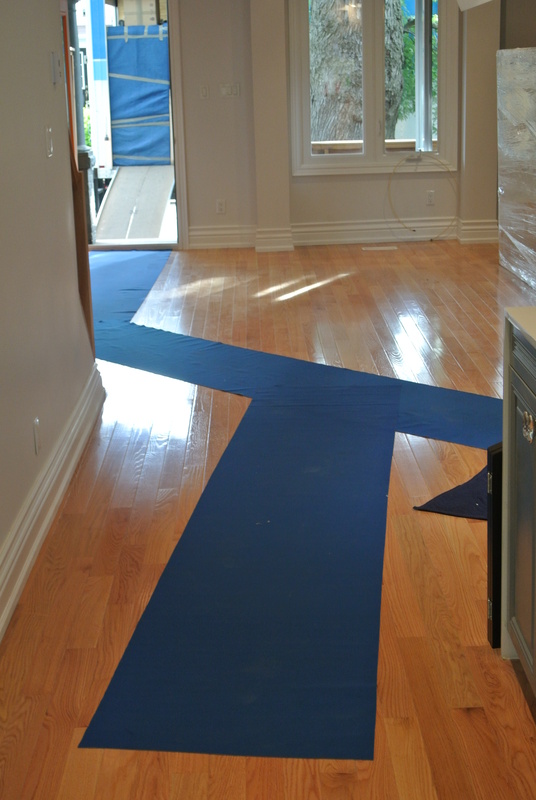 Earlier this year I moved and because moving isn’t a stressful situation already, I agreed to tape the whole thing for Cityline! I know what you’re I thinking, but I totally knew what I was agreeing to and I wasn’t worried. It is no secret that I am organized, so that helps. But, I also called upon 2 great companies to help me and that made the whole moving experience a total breeze. The first was FrogBox. I love this company. Not only for how it works, but for what they stand for. This is how FrogBox works. 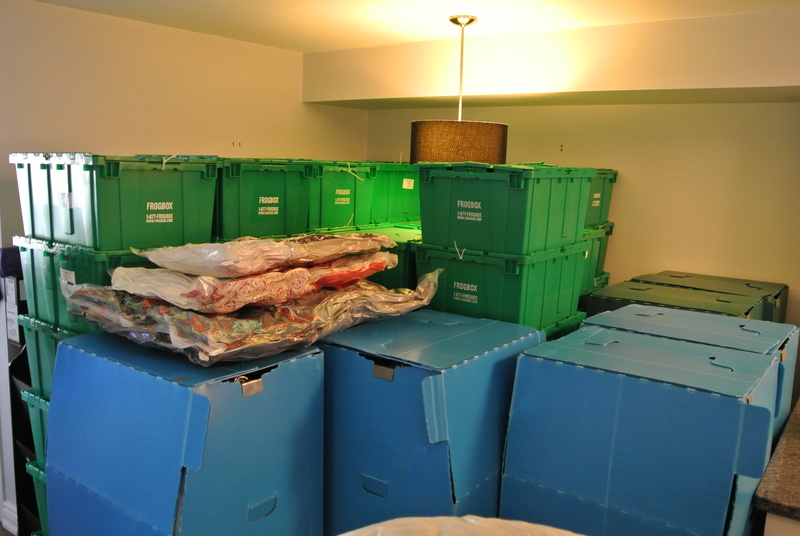 Instead of buying or scrounging for boxes and then throwing them out, you rent your moving boxes from them. Brilliant! They must be Canadian to come up with such a clever idea! 😉 FrogBox will deliver your boxes AND pick them up after they have been unpacked. A great service and friendly people. Finally, this is what they stand for. 1% of their gross revenue is donated to frog habitat restoration… love that! Now, choosing a mover comes with many concerns and questions. Are they reputable? Reliable? Professional? Ultimately, will they take care when moving my belongings? 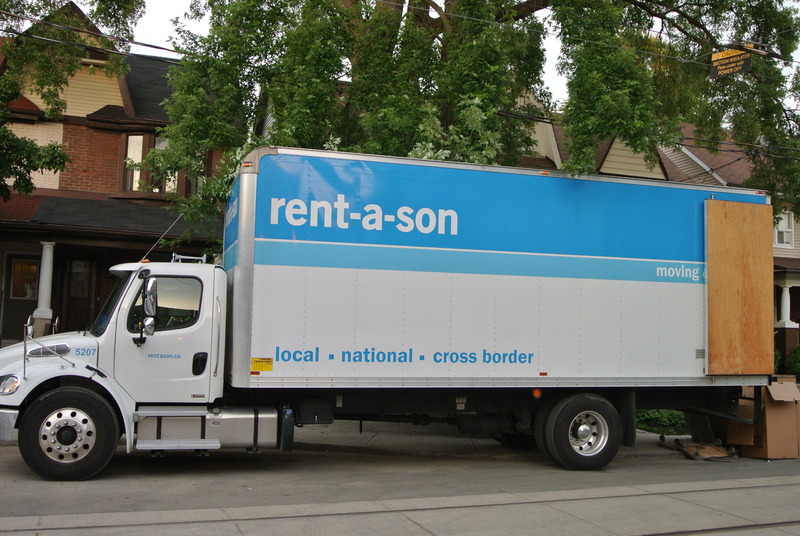 All my questions and more were answered when Frogbox recommended Rent-a-Son. 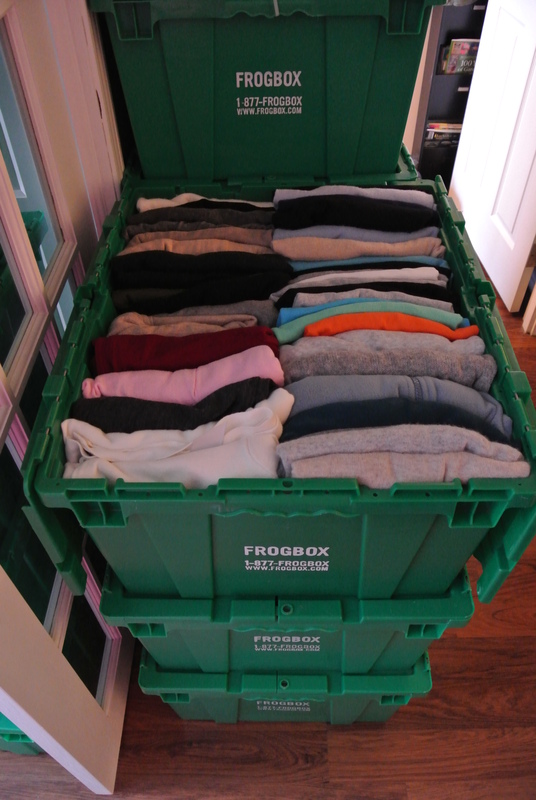 Yes, Frogbox does provide referrals for movers upon request. They track the feedback customers provide them on movers they have chosen. Upon their recommendation, I chose Rent-a-Son and they are worth every penny! The guys from Rent-a Son were on time, organized, professional and friendly. Although my husband and I packed up the FrogBoxes ourselves, the guys from Rent-a-Son took great care in packing up items that I never would have considered, such as larger pictures, lamps etc. It was a long day for everyone, but the guys from Rent-a-Son worked very hard and always had a smile on their face. It’s just so much better when people are nice. Click on the three videos below to check out my moving tips and see highlights of the move. If you are moving soon or know someone who is, feel free to share my tips. Every little bit helps! Place mats on your floors to protect them during the move. Rent-A-Son did this for us. 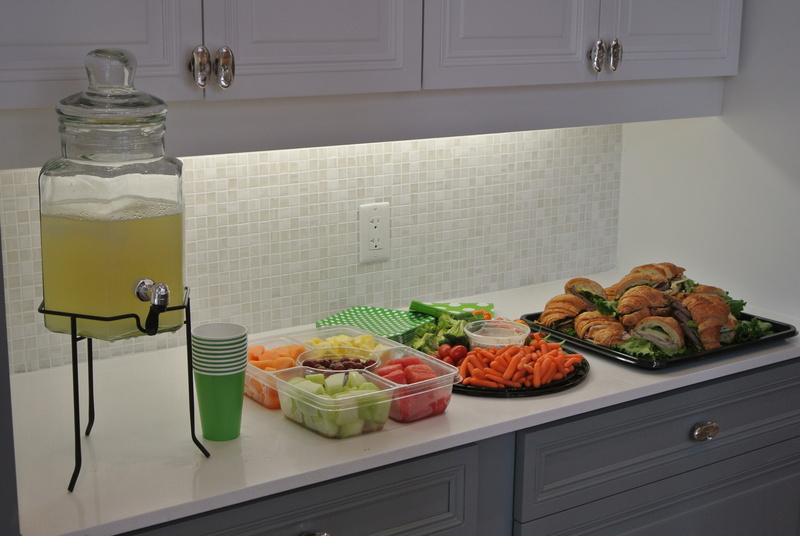 Make sure to have easy-to-grab food on hand for everyone. Moving is HARD work and there usually isn’t much time for breaks. Label, Label, Label!! Everything needs a label! 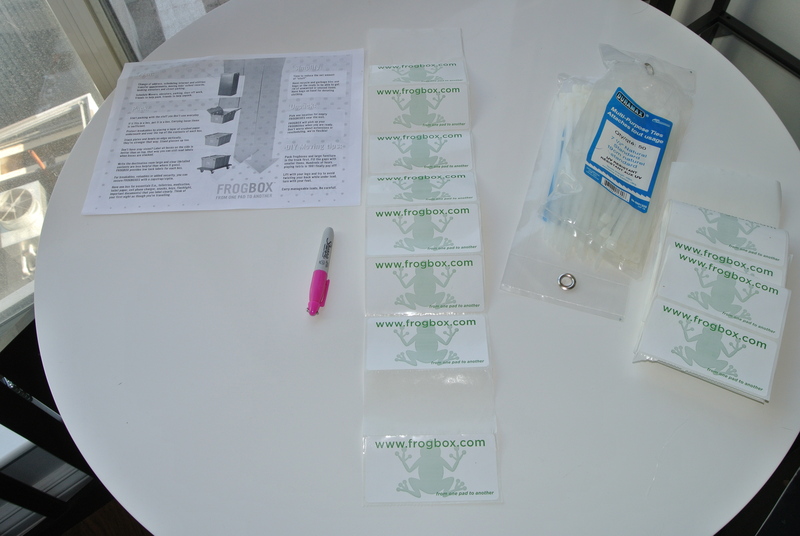 FrogBox supplies them for all of their boxes… Love that! 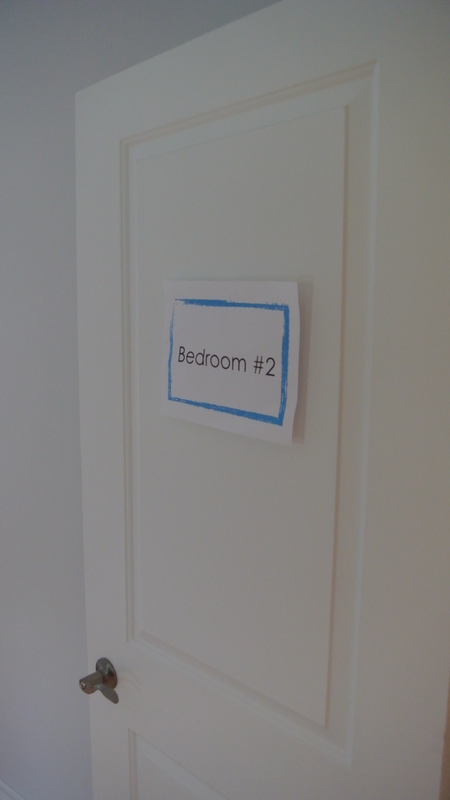 Make a sign for each room and coordinate the labels on the boxes to each room. That way everything goes into the room it belongs in! There are always a few last min kitchen items the day of the move. 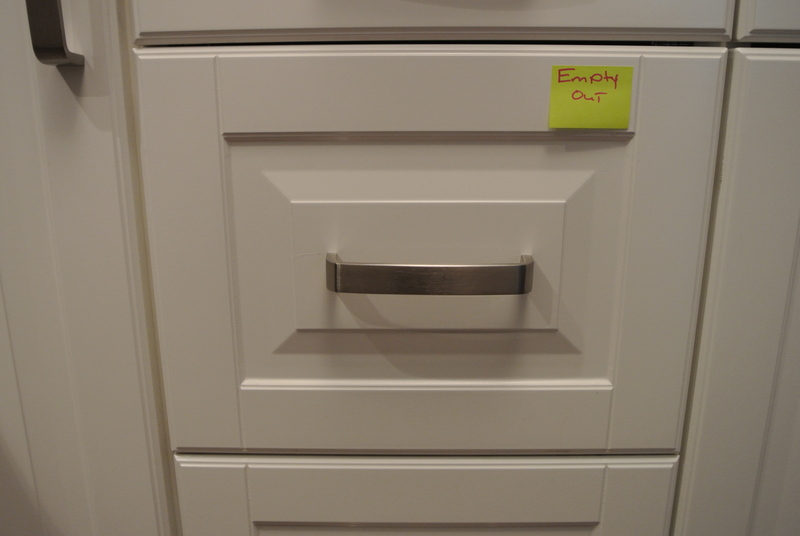 Put a note on the drawer that they are in so you don’t forget to bring them with you. Pack your clothing standing up. That way when you NEED that pink sweater, you don’t have to rip everything apart looking for it! It is such an easy way to pack and see everything. 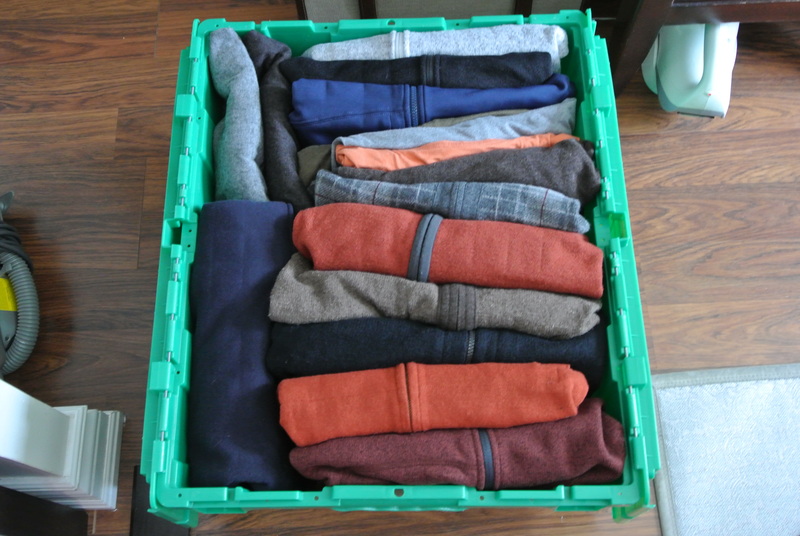 I might pack my suitcase like this next time I travel. All packed up and ready to go. I loved how stackable the FrogBoxes were. I just have to give a shout out the the guys at Rent-A-Son they were terrific and crazy hard workers! * Note that neither FrogBox nor Rent-a-Son paid me for this post. I am just looking to share my experience & tips.